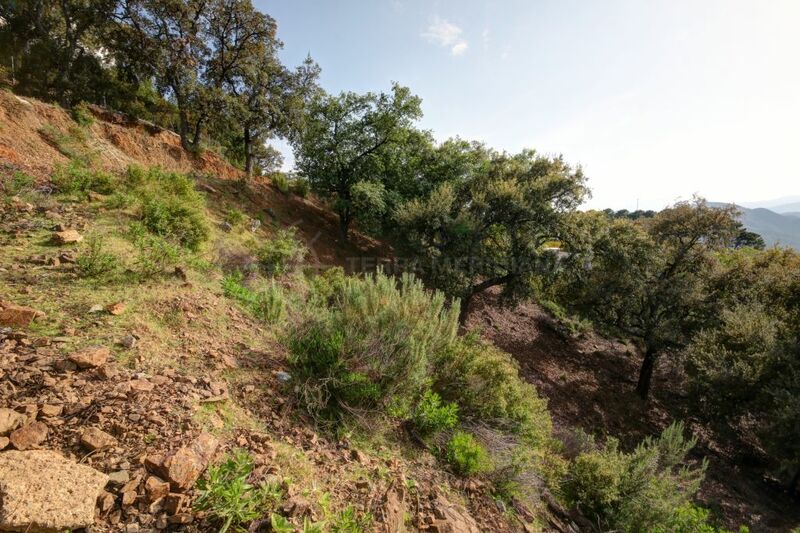 An article in Sur earlier this month reported that, despite ‘la crisis’ that still affects most of the rest of Spain, there are no new properties currently available in La Zagaleta Country Club, but more are on the way. 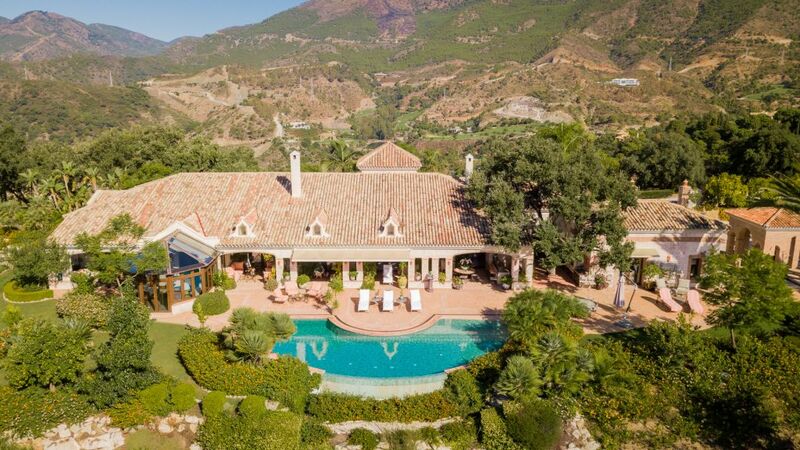 Last year alone, what is almost certainly the most exclusive, and among the most expensive, residential and sporting developments in Europe registered over 40 million euros in sales, leaving La Zagaleta without a completed new home for sale for the first time in years. 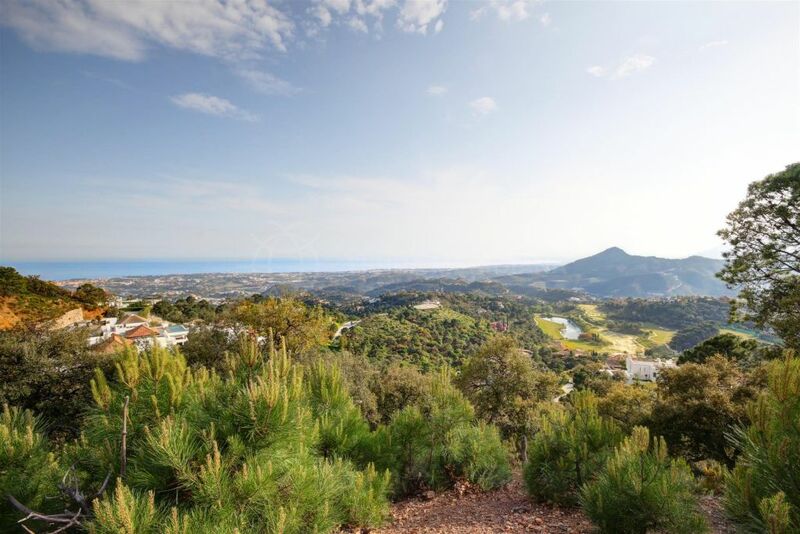 There is still a wide selection of resale properties on offer – at Terra Meridiana, we have 30 properties listed in the urbanisation, with prices starting at less than 2.5 million euros and climbing comfortably above 10 million – but if you’re interested in purchase a brand-new home, you now have to wait. 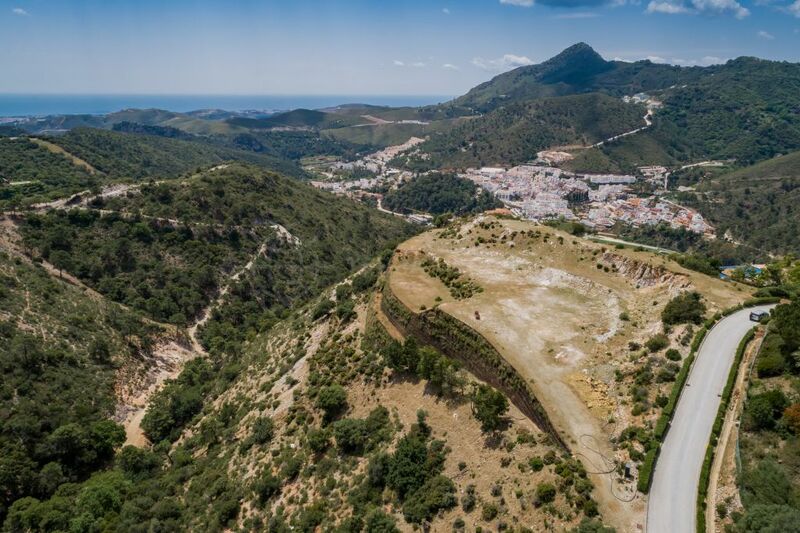 As a result, according to its General Manager, Jacobo Cestino, the company that manages the urbanisation, La Zagaleta S.L.U. 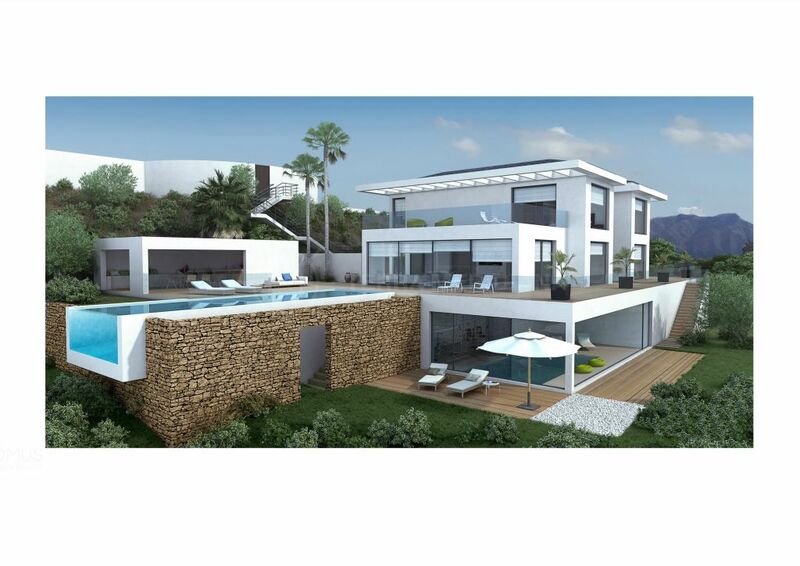 has given the green light to the construction of three new-build projects, with prices set to range from 12-14 million euros, after its Signature Villas sold out. 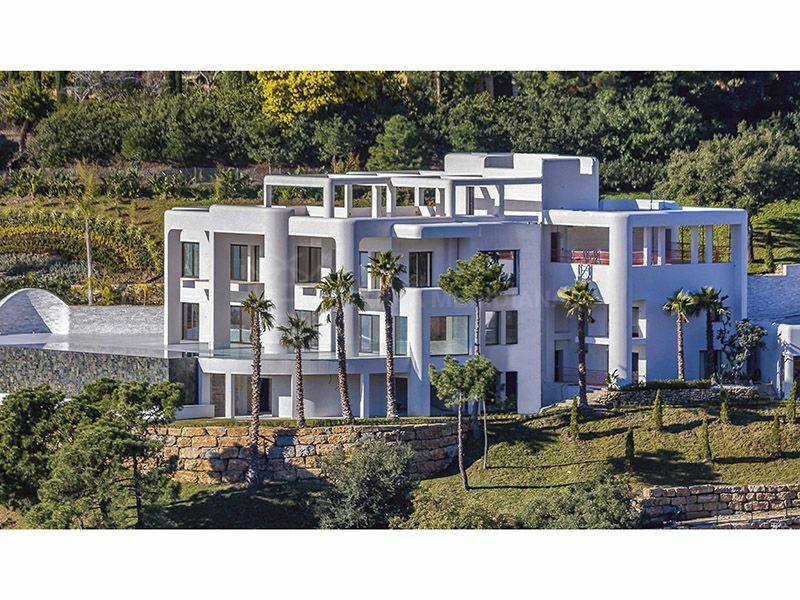 Terra Meridiana, however, has been given exclusivity to sell Heaven 11, a brand-new, energy-efficient, luxury residence with a cutting-edge design, providing 2,300m2 of living space and located at the very top of La Zagaleta, which will be ready for delivery by the middle of next year. 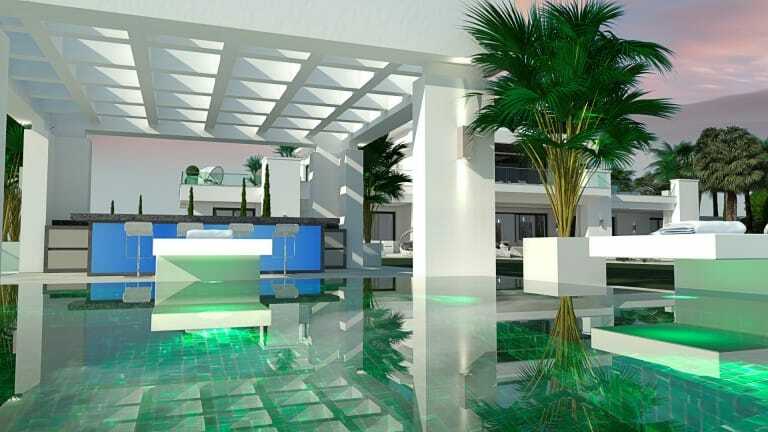 Heaven 11 will offer its lucky future owner flexible, clean, and contemporary accommodation over three floors, with an open-plan reception level, a stunning master bedroom suite, and seven guest bedrooms, all with en-suite facilities. There is also an entertainment floor under the garden with indoor infinity pool, cinema, wine cellar, gym and fitness suite, and much more. 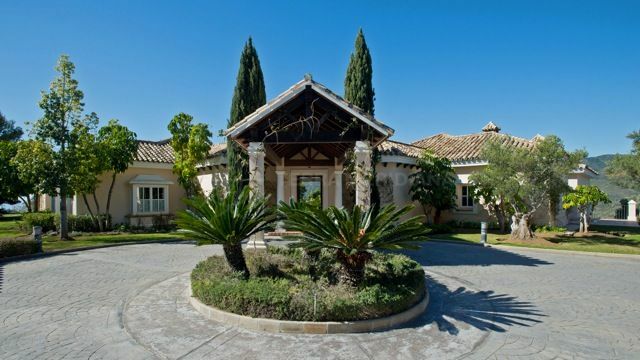 A gated community with 24-hour security that attracts high-net-worth individuals who want all the benefits of Marbella on their doorstep but prefer to live in a rather different world, La Zagaleta boasts an unrivalled offer of leisure facilities, including two 18-hole golf courses, an equestrian centre, club house with restaurant, and even a heliport, all available only for members’ use. For more information on Heaven 11, visit its dedicated site here or go direct to our listing here.